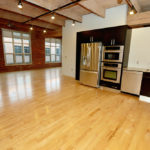 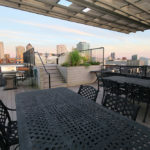 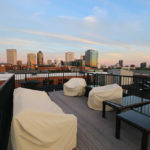 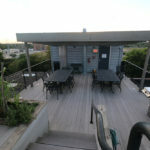 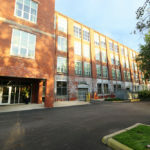 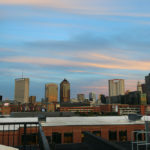 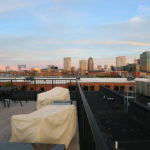 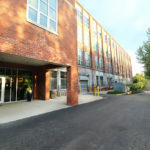 Home » Stunning Buggyworks Lofts! 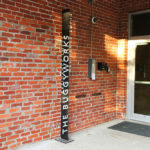 Stunning Buggyworks Lofts. 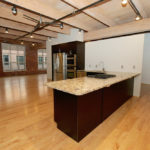 Light maple floors contrast beautifully with the exposed brick walls and sandblasted wood ceilings and beams. 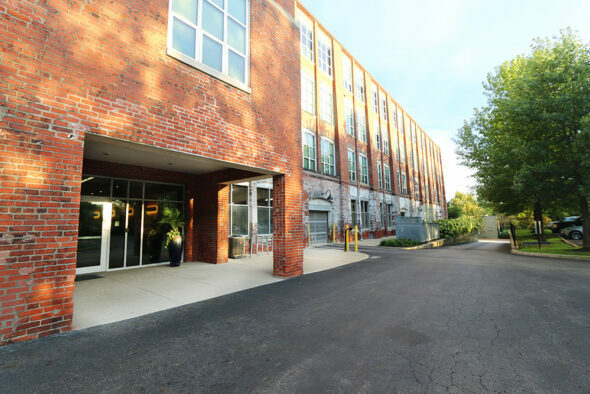 You will enjoy the abundant light provided by the eastern exposer. 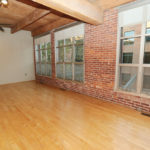 The floor plan is designed to accommodate 2 bedroom spaces or can be flexible to allow for home office, music room or any combination. 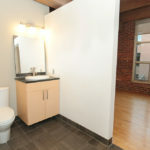 This unit features a half bath for guest, large walk in closet, ensuite washer and dryer, interior parking garage as well as a dedicated storage unit.